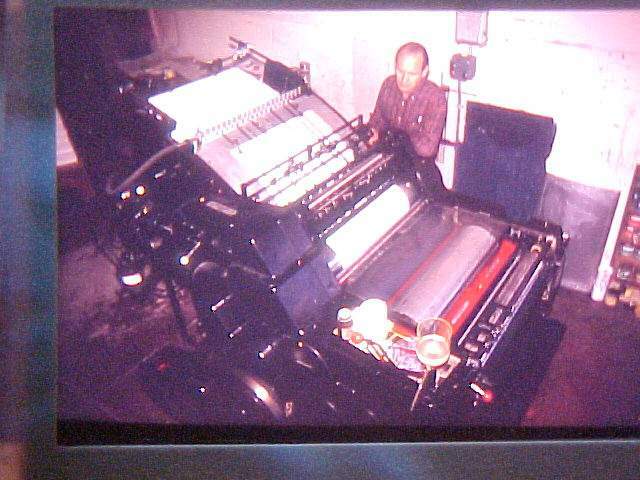 My daddy was a printer all his life – at least from the time he came home from serving in the Marines on Iwo Jima during World War II. During his 50+ years in printing he saw lots of changes as the industry developed from letterpress to offset printing. But he didn’t live to see the days of self-publishing where a book can be printed, bound and ready for distribution in 10 minutes for only a few dollars! Have you written your book? Now’s the time to get it down on paper. Let me help you with the copyediting, proofreading, and interior book page design and layout. Self-publishing is an affordable option for everybody. When you hold your professionally printed book in your hands – even if you only print enough for family and friends – your story will be told.